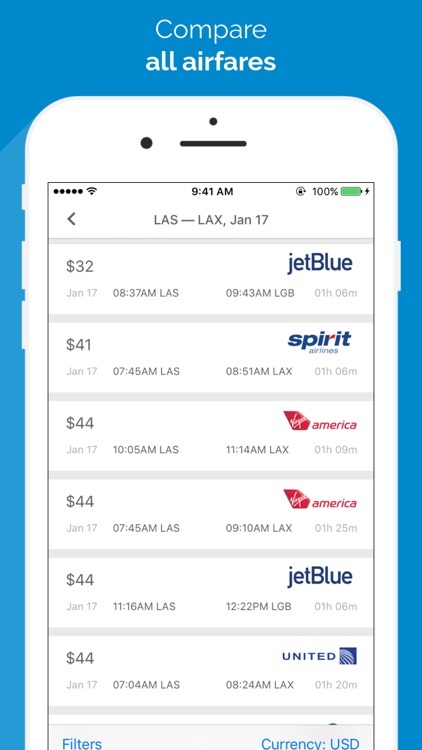 Fly Cheap — The only app that will offer you all available flights from American airlines. Developed and designed by American developers specifically for Americans! 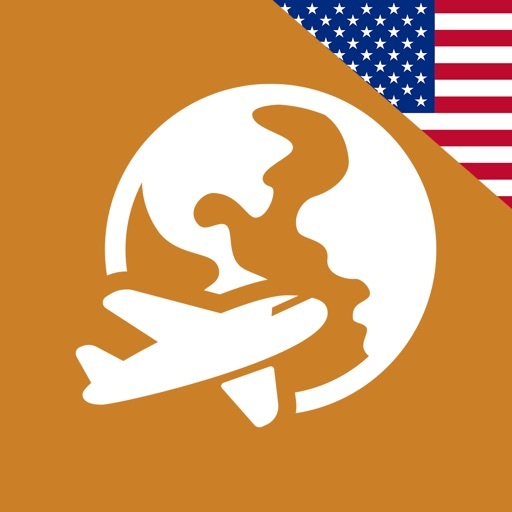 Get the best and cheapest flight deals from global airlines to small regional jets directly to your device. 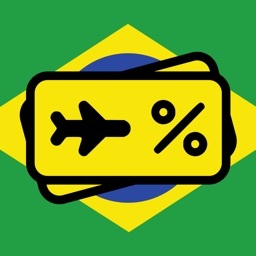 Book your perfect journey right now! 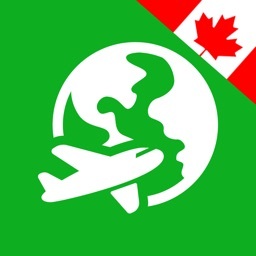 Multi-city searching: Do you want to visit multiple cities during your trip? 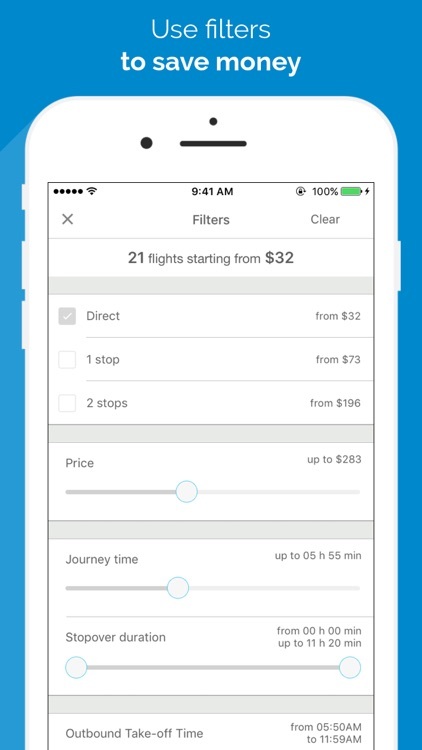 App will show you the total price for the route. 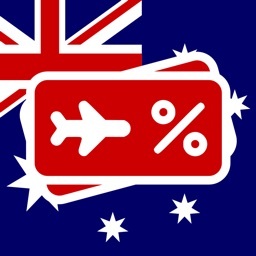 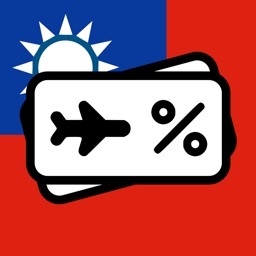 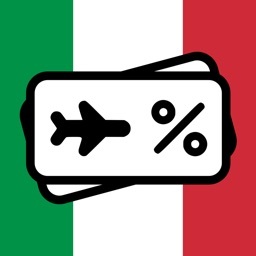 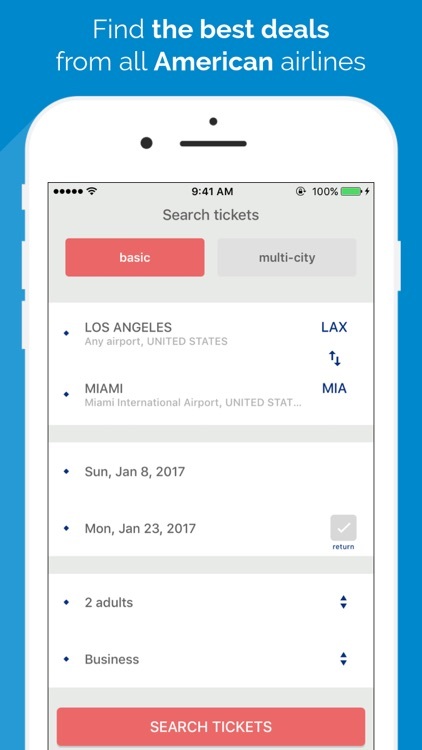 Download the App right now to begin your search for cheap flights!